Uch, these people are the worst. Nice sketch of yours that really captures the essence there! That was one of the most amazing things I’ve ever seen, watching that guy have an emotional meltdown that smacked of self-pity, deluded self-righteous anger and remorse for nobody but himself. After all, it appears that Dr. Ford was treated badly by someone. It just wasn’t him! Someone brought up a good point on the news: that he looked just like the person other people have described him as when he’s drunk: angry and belligerent. Gulping down glass after glass of water, red in the face, sniffling. It was truly horrifying. Not used to having to explain himself, obviously. Used to being in charge, handing out the sentences. Not used to coming under scrutiny. Not used to not getting his way. It’s just so sad. How Kavanaugh chose to react speaks volumes. How Lindsey Graham has chosen to defend him speaks volumes. I am very tired of the “boys will be boys” excusing teen males for drinking and drugging, while the discriminatory trope of “if she’s drunk she’s a bad girl and fair game.” As a culture, we have to say to everyone: if you are on a substance you are still responsible for your actions and that it is NOT ok for teens to use substances. 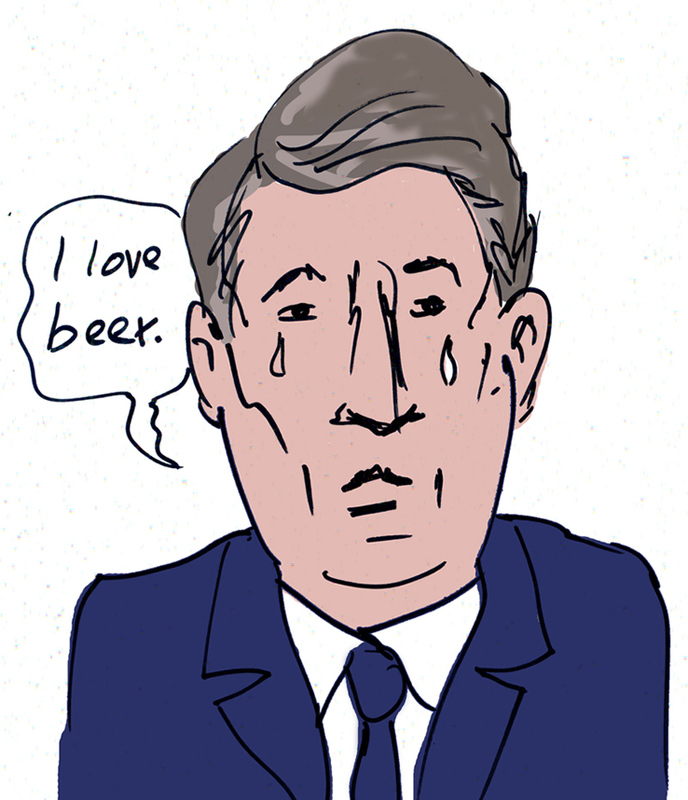 And I don’t think it’s appropriate to have a Supreme Court Justice who “loves beer” — what message does that send our teens and all Americans? Go ahead and drink and what is done while you are drunk is excused? Kavanaugh’s testimony doesn’t do him any favors.